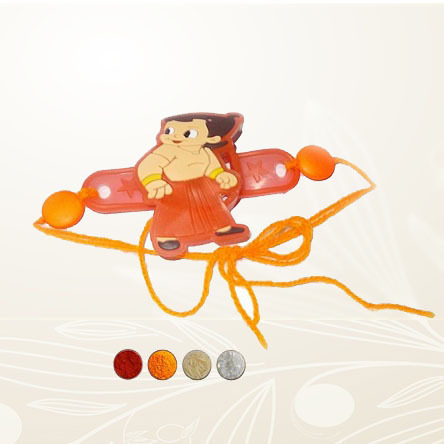 Elite Handicrafts presents this very special rakhi band for your kiddo brother. 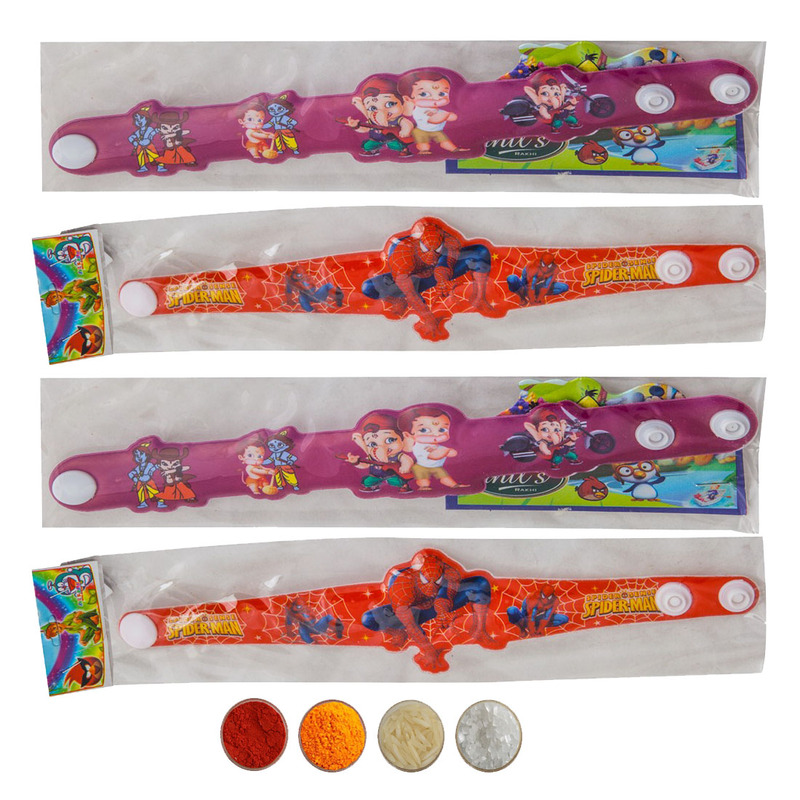 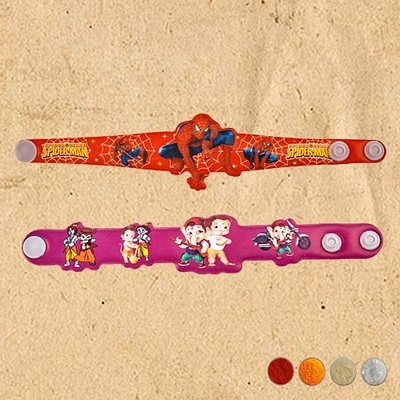 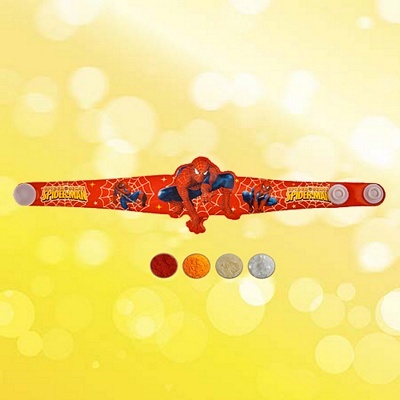 The band consists of spiderman motif rakhi band that comes with tich buttons at the end. 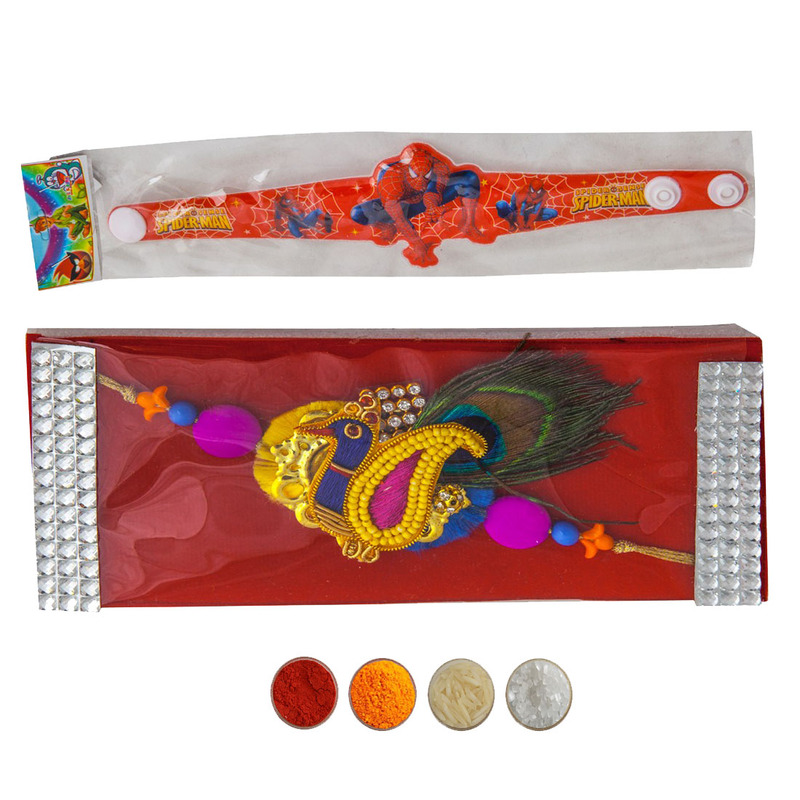 This is to provide a perfect grip to the rakhi so that brother can wear it comfortably.